You all have noticed that I am back to blonde hair again. I guess it's kinda like once you get there, you never want to leave it. Yupp blondes have more fun,I can say it from a real experience. 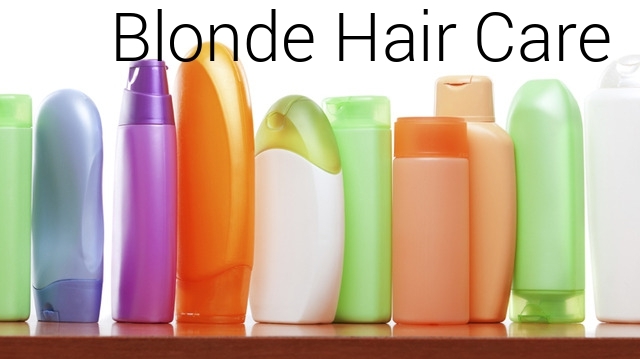 And with fun also comes the hard part, like what to do if your blonde hair gets yellow or dry....you then need the best products for blonde hair you can find. 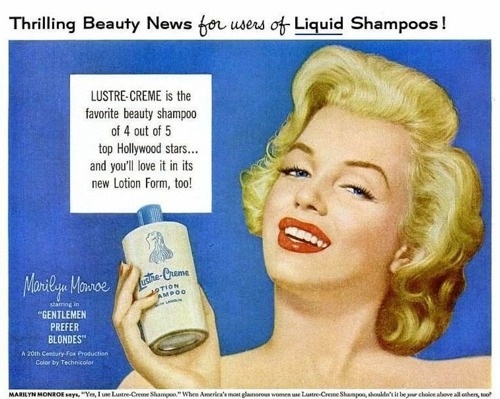 And today I will list some products I find really good that make your hair live again after all the whitening. Some are friend's suggested some I have found by myself. Lee Stafford Blonde Bleaches Shampoo and Conditioner - This purple shampoo helps your hair get free from the yellowness and gives your hair a little pinkish and bluish tone if you don't wash it all out. Conditioner not so much, but it just helps after the shampoo. Schauma Silver Reflex - Another purple shampoo for a greyish tone in your blonde hair. My friend is using this one too and told that you can put the shampoo in dry hair and leave it there for some minutes for a better effect. This one's good with that it doesn't make your hair dry and you don't have to mix it with a regular shampoo. Not your mother's Blonde Moment treatment - If this would be award kind of post, then this one would get all the awards for being the most moisturizing shampoo. Especially it shows all the power exactly after dyeing your hair. It's because of the glycerin in it that adds moisture while you cleanse. Lush Daddy - O Shampoo - Vegan Blondes must have. Does all the things as all the other purple shampoos plus as the Cosmpolitan.com says ''This purple version doesn't contain any animal products - plus, the ingredient list is all thing you recognize and can pronounce. L'Oreal Paris Evive Highlight Nutrition Shampoo and Conditioner - These ones makes your hair very soft and manageable. And it smells like honey and is low-priced...perfect. Moroccanoil Restorative Hair Mask - Not exactly made for blonde hair, but the reason why everyone loves it is that of the strong nourishment for dry hair that is damaged because of styling and coloring. Batiste Dry Shampoo ( for light blonde) - This one not only saves you in an emergency but also gives you an immediate hint of color. Also, it helps to get volume.Perfect what can I say. L'Kerabelle Serum - A little bit of this after washing your hair and they become smooth and easy to brush. Remember that serum is very oily and don't use it too much. A cheaper and pretty similar version can be found on Avon Advance Techniques Serum for dry ends or Nourishing Hair Serum. Are you using any of this? What are your fav products for damaged hair? Great tips! 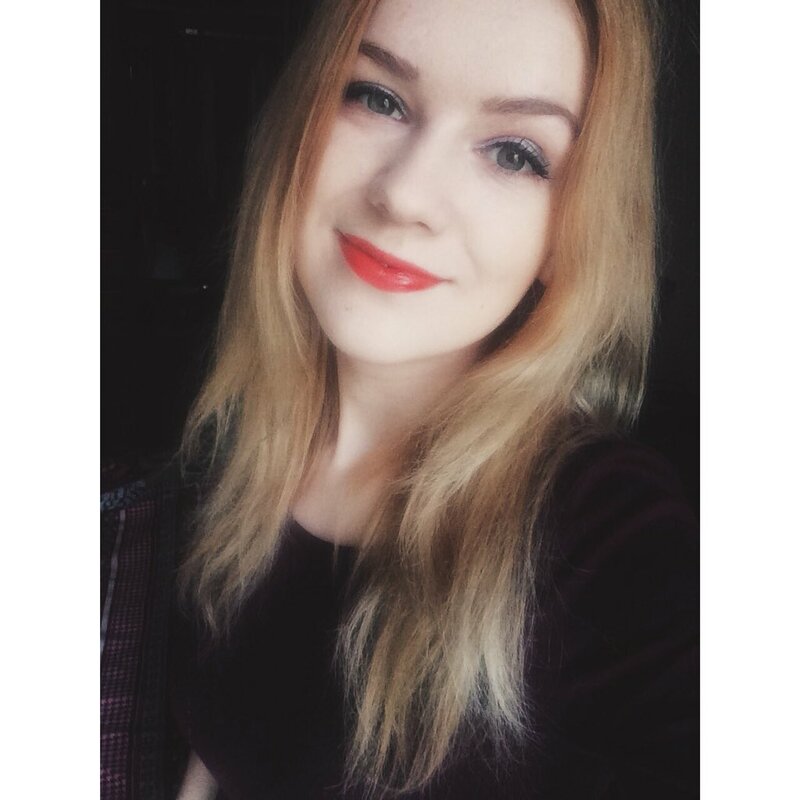 I went blonde almost 1 year ago and had absolutely no clue how hard it is to maintain! Now I'm silver and that's even harder! But like you said once you're there you don't wanna go back!